Our apologies, this items is currently out of stock. Our Bruschetta borrows its recipe from its namesake classic Italian cousin. Tomatoes are slow roasted and combined with onions, extra virgin olive oil, garlic, capers and our own balsamic vinegar for this timeless country masterpiece. 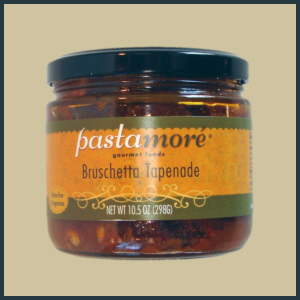 A tapenade is a spread, most commonly associated with the Provençal area of France. It is used as a hors d’œuvre and spread on crackers, crudités, or crostini. We also like to utilize them in other culinary ways, such as fillings for omelets (with goat cheese! 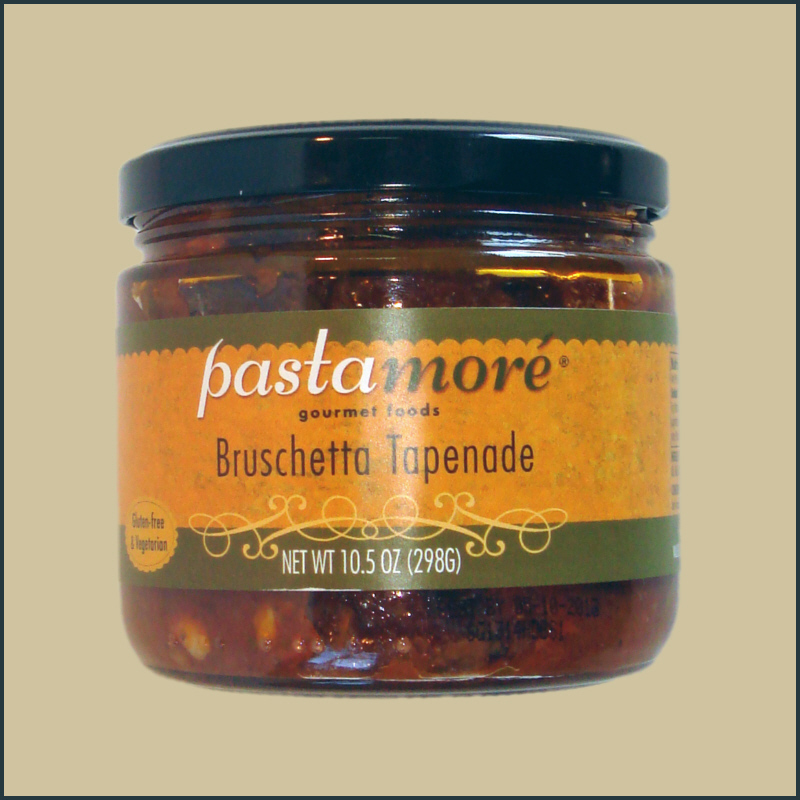 ), thinned slightly with red wine for use as a pasta sauce, or as an amazing condiment. Try this as a topping for a hamburger, or in a sandwich instead of mustard and mayonnaise.